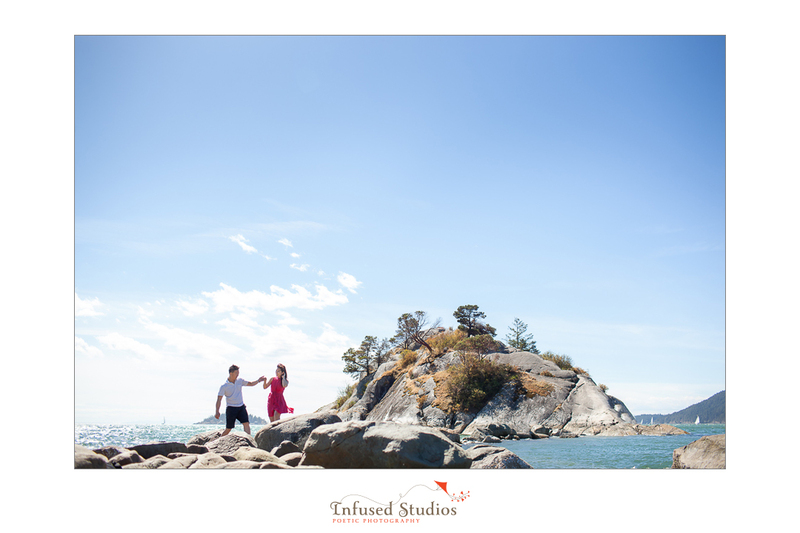 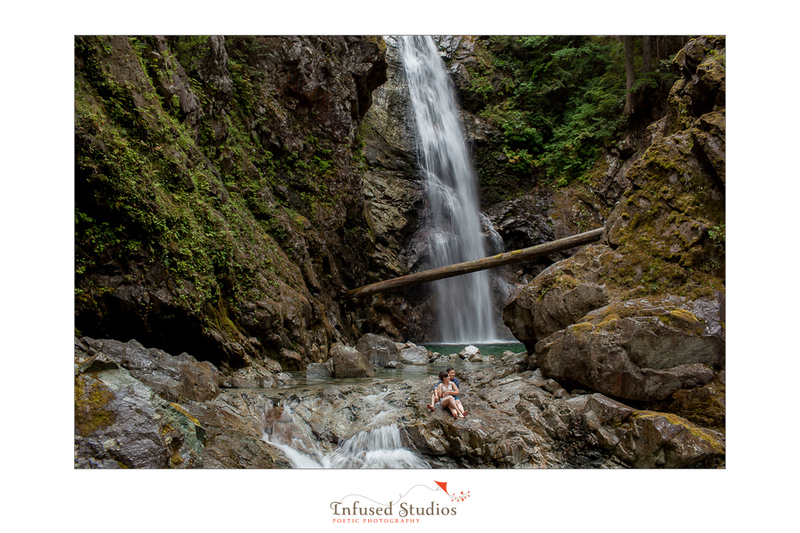 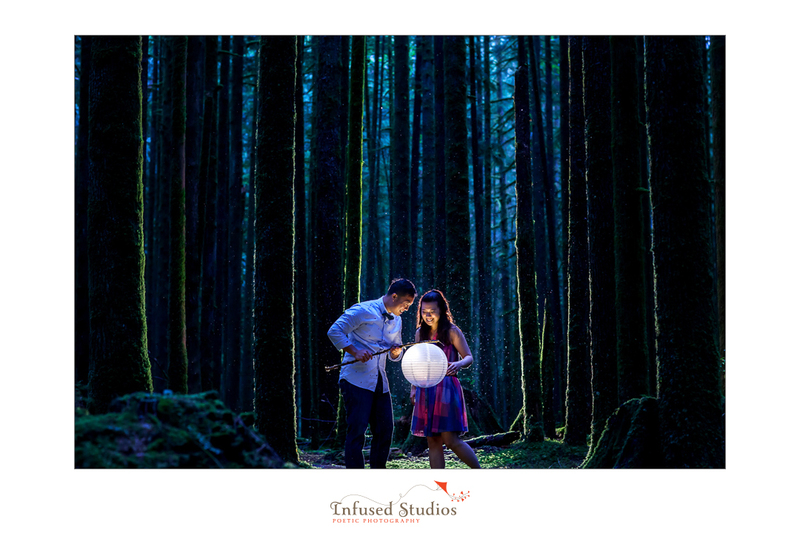 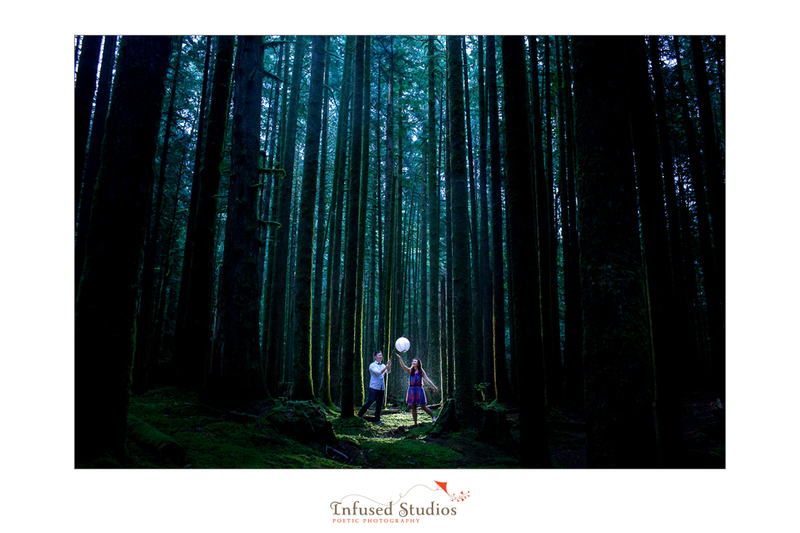 It was Karen + Anthony’s anniversary weekend, so we decided a trip to Vancouver for their engagement shoot would be a perfect way to celebrate! 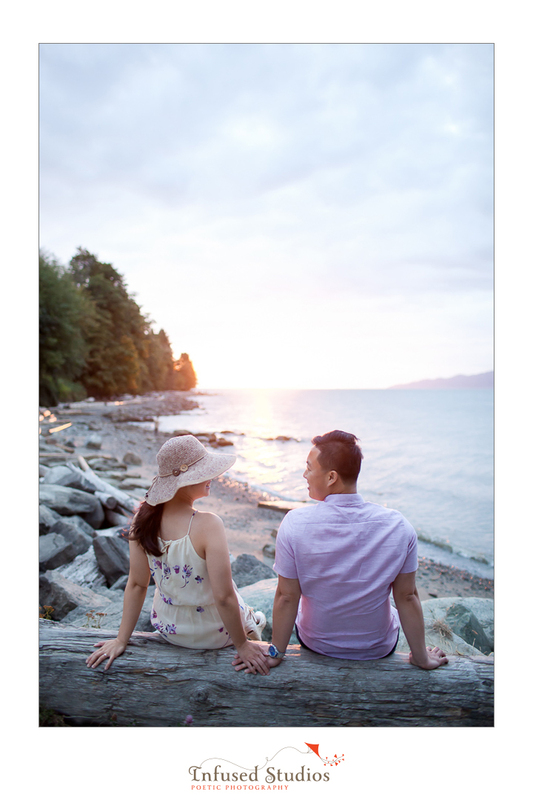 While Anthony was busy thinking of all the places he would like to eat in Vancouver, we scouted out a few locations we knew this fun-loving couple would be game for. 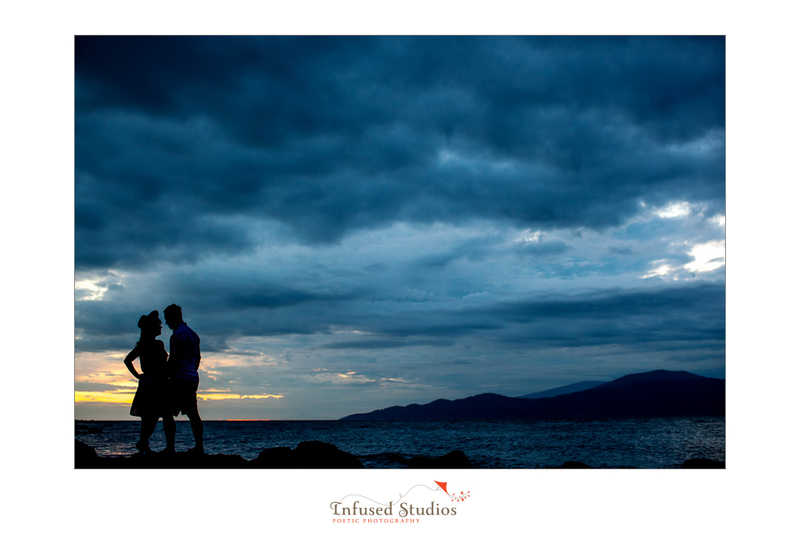 But what we didn’t plan for was for the wind to be so strong the actual day of the shoot. 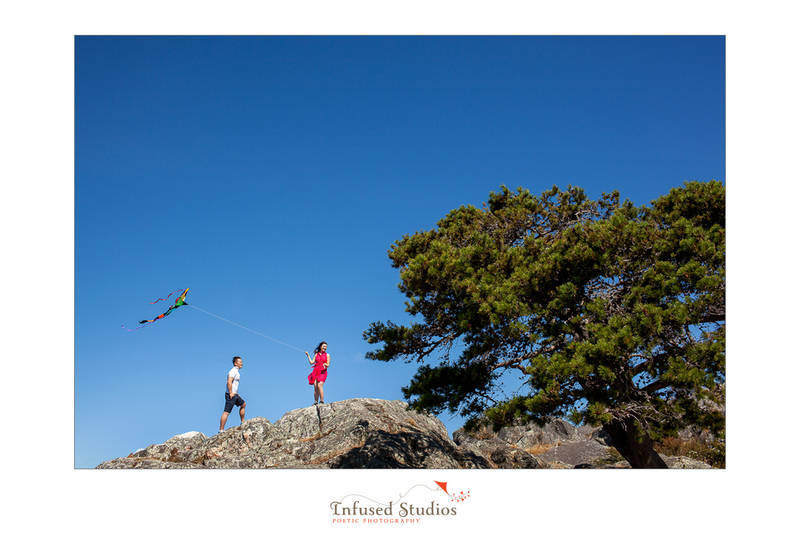 Still, Karen + Anthony proved to be real troopers climbing the rocks and flying the kite over and over again, so we could capture the perfect shot. 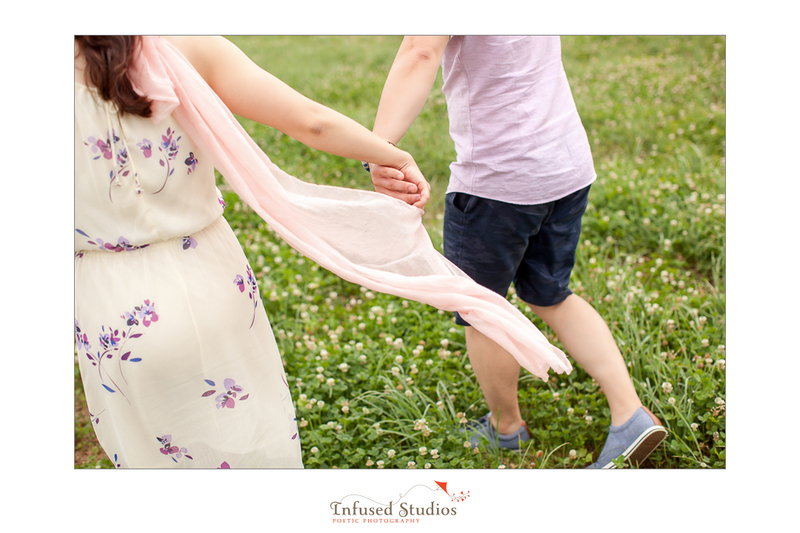 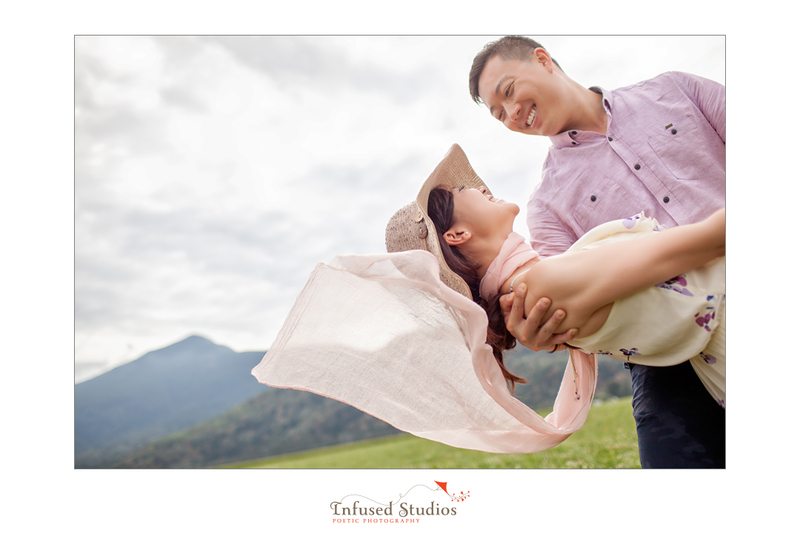 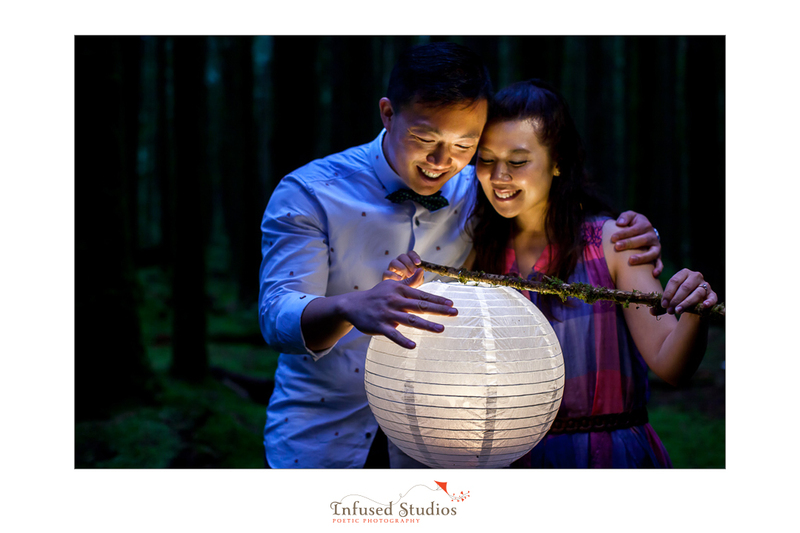 Their persistence throughout the engagement shoot is just another example of this couple’s dedication to each other. 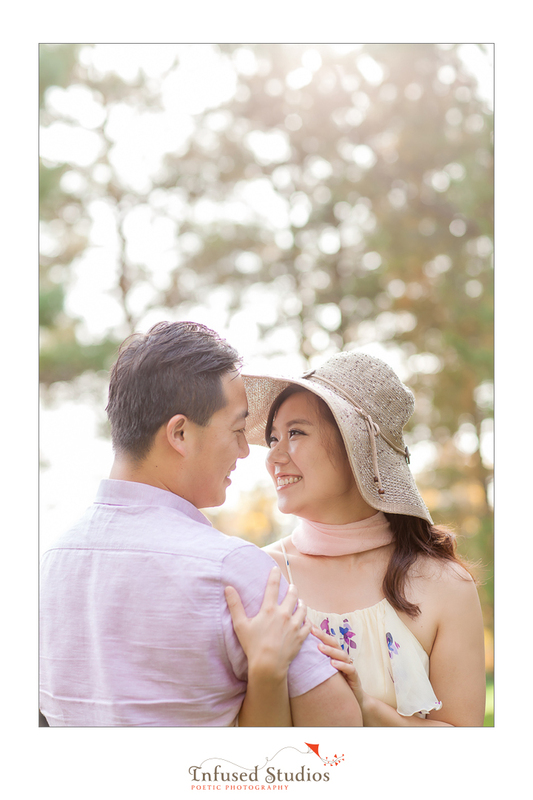 They also both have a great sense of humor, which made the whole shoot a ton of fun, in spite of any obstacles! 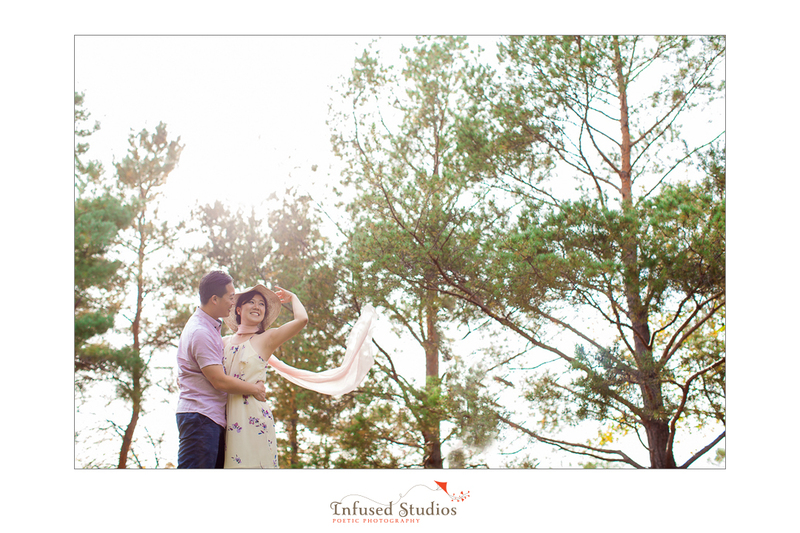 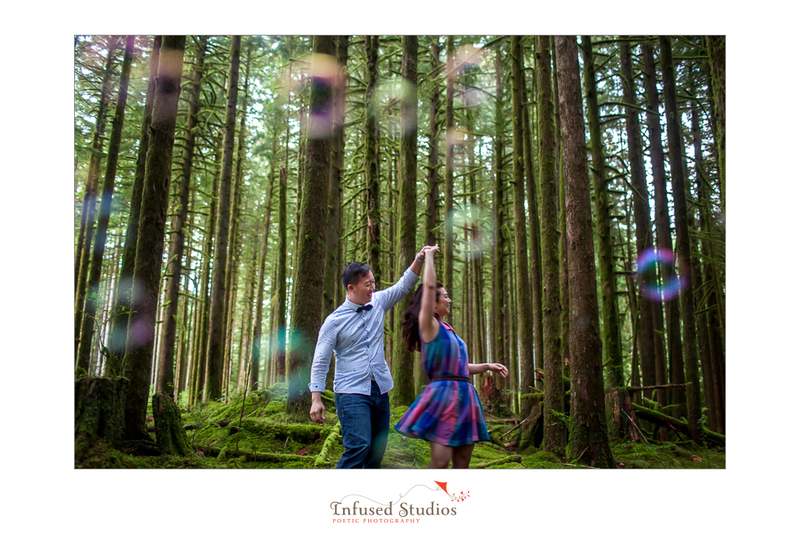 Karen + Anthony, we can’t wait for the fun to continue at your wedding!